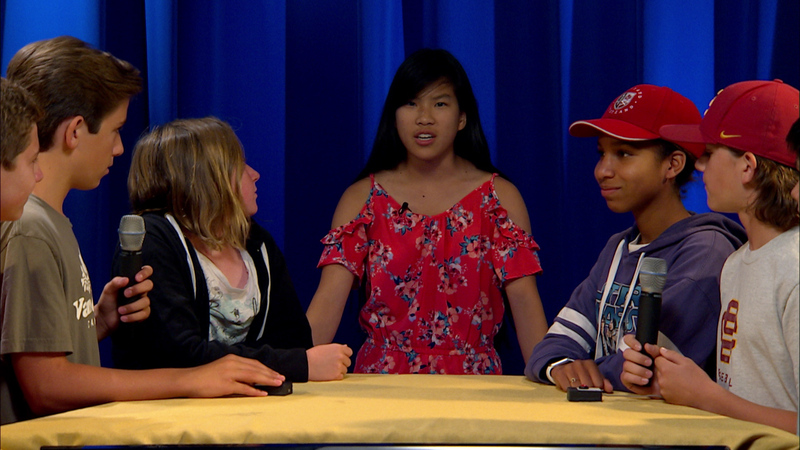 Watch the seventh and final game show of the Placerita Challenge: A game of wits, knowledge, and fast buzzer finger reflexes. The Placerita Challenge and all commercials are fully produced and created by kids from Placerita Junior High School’s summer video production camp, Kidflix Productions. Kim Slattery Kincaid ..Ah ha!! Ok thx!